Would Carpooling in Metro Manila Solve The Worsening Traffic Condition? Automologist Harold is back again with his constructive criticism of the Philippine traffic condition and the country’s transport and motoring situation…and he has a good carpooling formula. 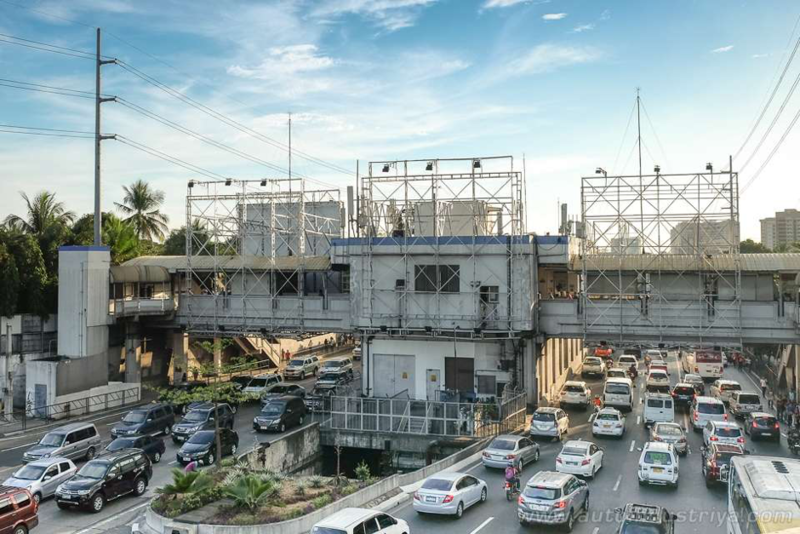 Metro Manila’s motorists are in confusion over the action of Metro Manila mayors, endorsed by Metro Manila Development Authority (MMDA), of banning cars with only one person on board to travel along EDSA. While this has reduced traffic significantly along EDSA, it has caused havoc in other streets like C5 and the Mabuhay lanes. The worsening traffic in Metro Manila is due, in part, to the Build, Build, Build Infrastructure programme of the Duterte administration. 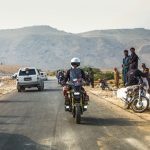 While this programme has admittedly long-term benefits, in the interim, however, motorists have to suffer the mess of ongoing road and transport infrastructure construction. Research showed that 70% of those traversing EDSA are cars with only one person on board and I think this is true of other streets of the Metropolis. Hence, we have unnecessary “car spaces” occupying congested streets. This, I believe, was the rationale for the Metro Manila mayors’ action. But why implement this along EDSA only? Why not come up with a more comprehensive car-pooling system or what MMDA calls “High Occupancy Vehicle” (HOV) Programme? 3. UV EXPRESS SERVICE should now be considered as Carpooled Vehicles and be allowed to pass the carpool lanes. While this programme may reduce the sales of cars, this will not only reduce the traffic mess but will drastically reduce fuel consumption for the whole country and thereby reduce the importation of fossil fuel. Needless to say that an improvement in traffic condition in the metropolis will reduce the fuel and productivity losses suffered by the country, estimated at PHP 2 billion a day. Furthermore, this will reduce air pollution. Since this government has been branded to have created an era of dramatic and unorthodox changes, we might as well join the bandwagon by doing a voluntary, instead of mandated, carpooling. WHAT DO YOU THINK, DEAR READER?